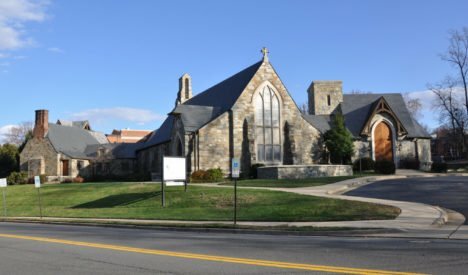 Established in 2000, the Trust Fund of Grace Episcopal Church is a vehicle through which parishioners and others can consider and support longer-term financial commitments to the church’s well-being through planned giving, estate planning, bequests, etc. The trust provides a general endowment fund to ensure a firm financial foundation for the church and the school and for their capital acquisitions and improvements, major maintenance projects, and outreach. Information about contributing to the Trust is available from the stewardship chairs.